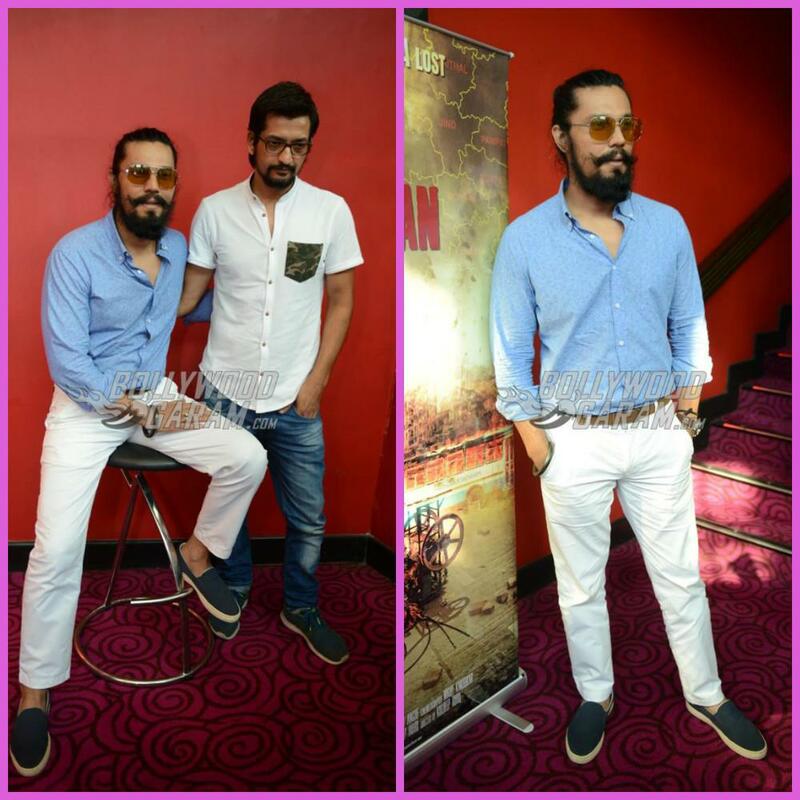 Actor Randeep Hooda and director Kuldeep Ruhil hosted a press conference for promoting their upcoming film Cheer Haran in Noida on June 27, 2017. 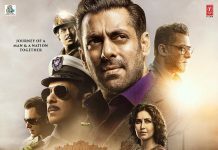 The film is based on a real incident related to Jat reservation demands made by the Jat community of Haryana. 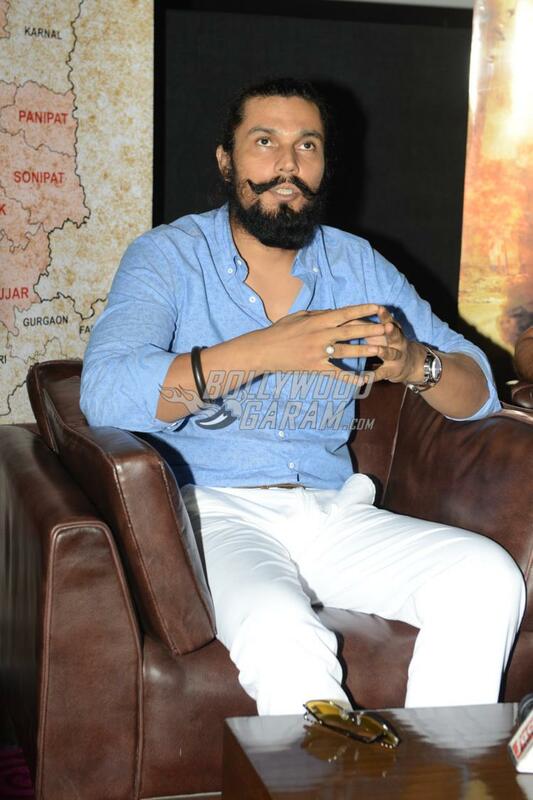 Randeep interacted with the media and talked about his film and his character at the event. 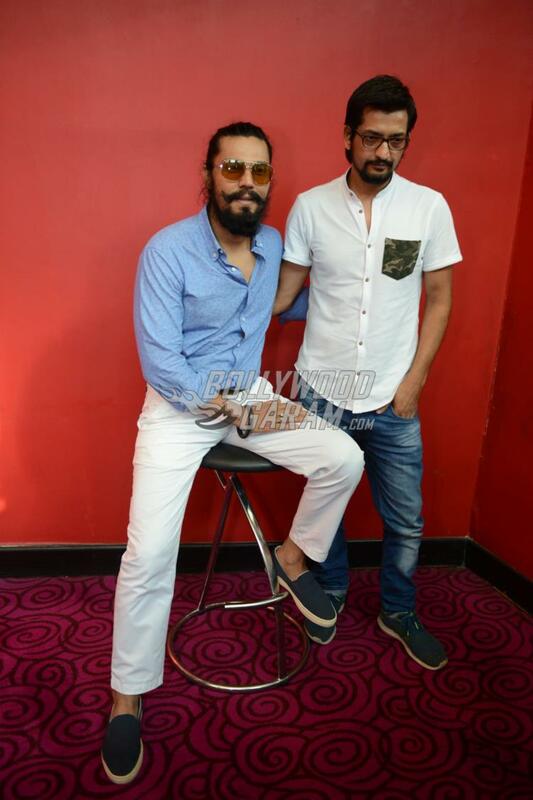 The Highway actor has earlier appeared in movies based on a real incident including Sarabjit. 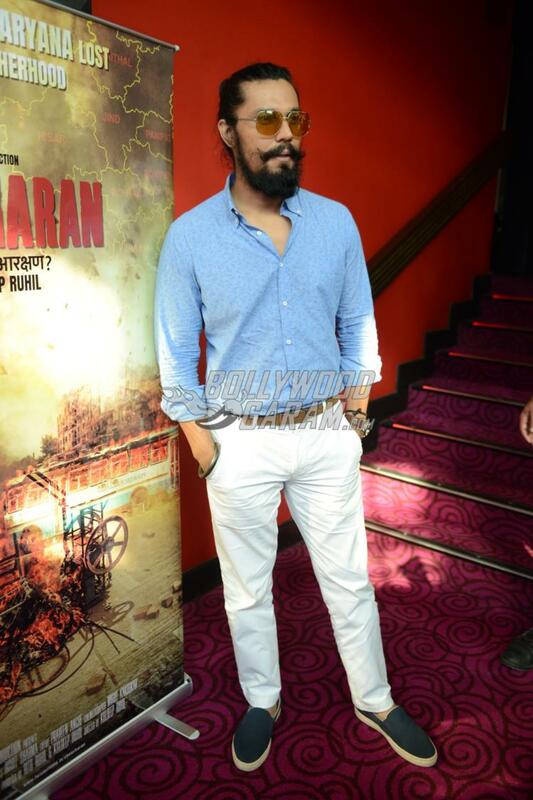 The film starred Randeep Hooda in the lead role as Sarabjit. It tells a real life incident of an Indian national who goes by the same name and is caught by Pakistani border security force as he mistakingly crossed the Indo-Pak border. Sarabjit also starred Richha Chadda and Aishwarya Rai Bachchan in important roles. 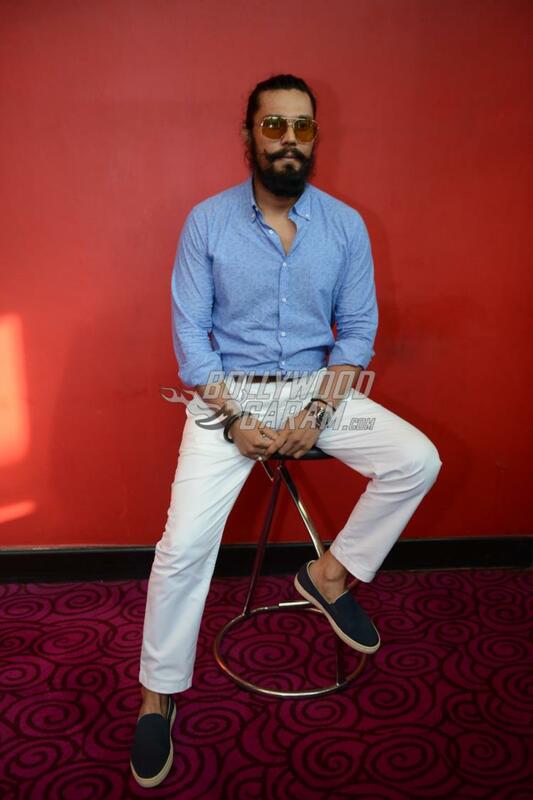 Randeep, for the press event looked dapper in a formal blue shirt and a blue trouser with a full-grown beard. 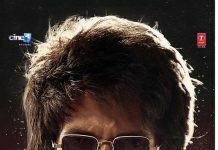 The actor made his debut in Bollywood with the film Monsoon Wedding and made a mark in the industry by doing interesting roles in various movies including Darna Zaroori Hai, Once Upon A Time in Mumbai, Highway, Jannat 2, Rang Rasiya and Sultan. 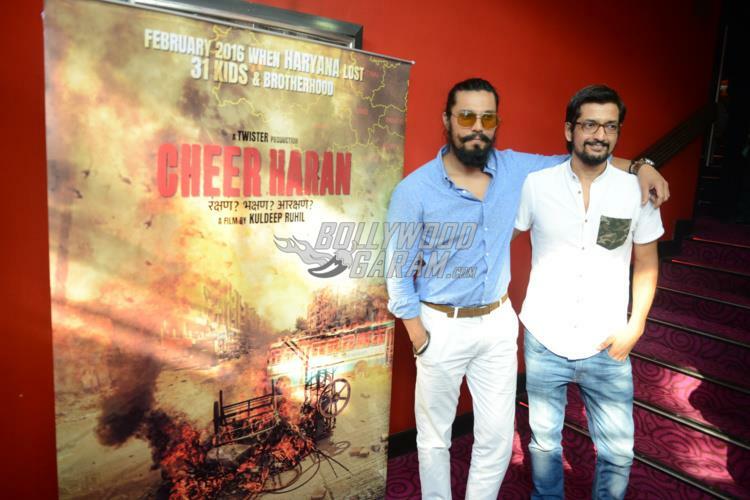 We are eagerly looking forward to his upcoming film, Cheer Haran!